From her days at Princeton to the steps of the Art Museum, actress and author Ellie Kemper enjoys life to the fullest. 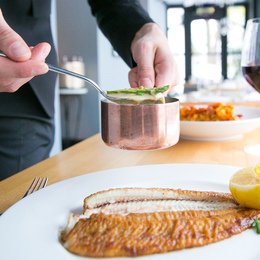 Our 2019 Golden Fork Awards celebrate restaurants that have earned their place among the region’s culinary heavyweights. 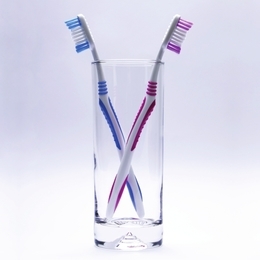 These dental professionals excel at creating smiles worth sharing with the rest of the world. 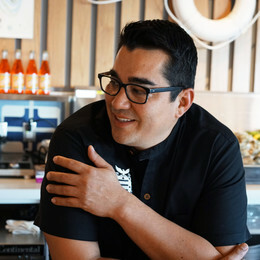 While refining the menus and guest experiences of every restaurant he touches, Jose Garces readies to open a new concept in New Hope. 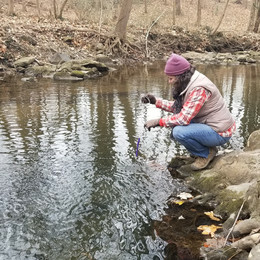 Small changes at home can make a big difference in reducing the damaging effects of storm water. 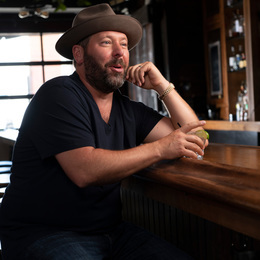 Comedian Bert Kreischer may be the most interesting man in the world. 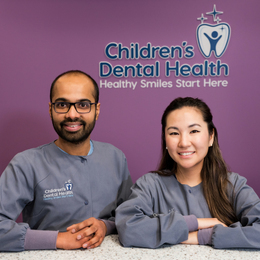 The pediatric dentists of Children’s Dental Health teach patients how to establish good habits as a foundation for lifelong dental health. 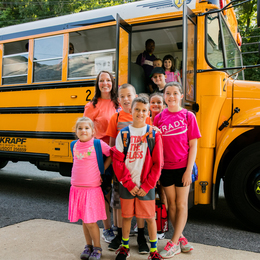 At Malvern Day Camp, kids have an unforgettable summer filled with joy, friendship, and nonstop adventure. 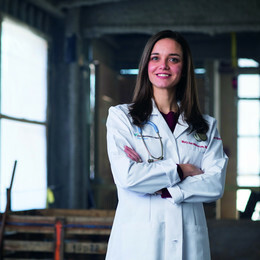 With the opening of its new Center for Heart and Vascular Care, Doylestown Health builds on its commitment to excellence in heart health. 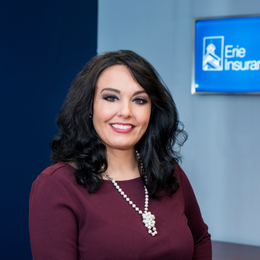 Cindy Phillips leads a rewarding life as a family woman, community pillar, and owner of The Phillips Insurance Group. 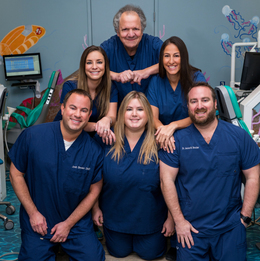 The kids’ dentist kids love to visit extends its reach with the opening of its new Doylestown office. 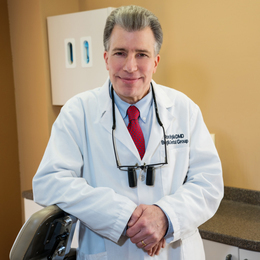 Dr. Ron Briglia offers cosmetic, restorative, and general dentistry of the highest quality, in an environment designed to put patients at ease. 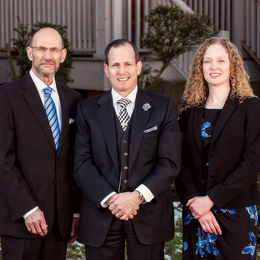 LaMonaca Law’s cutting-edge approach to family law is not just ahead of the curve; it defines the bend. By creating brilliant and confident smiles, Dr. Nicole M. Armour helps patients realize the best possible versions of themselves. 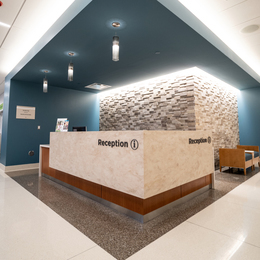 With Bryn Mawr Hospital’s new Patient Pavilion, surgical patients discover a reimagined campus designed to enhance every aspect of their care. 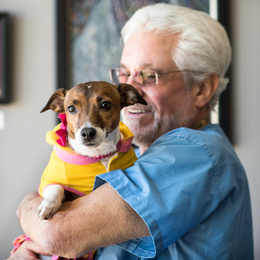 Whether a patient needs a routine cleaning, emergency dental care in the middle of the night, or a way to alleviate anxiety while sitting in the dentist’s chair, Dr. Richard Bash offers a solution. 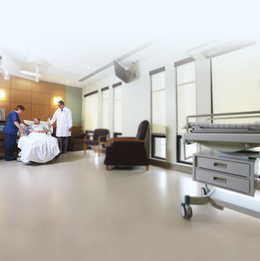 What to expect at St. Mary Medical Center. 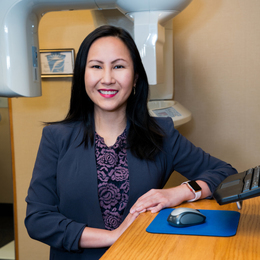 Dr. Hanh Bui Keating of Bryn Mawr Periodontal Associates helps patients improve and preserve the health of their teeth. 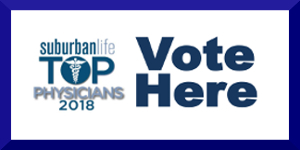 For individuals who are struggling with addiction, Life of Purpose offers a path toward meaning and sobriety. 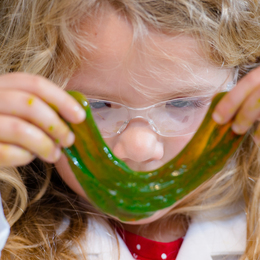 Science Explorers puts the fun in science with its difference-making afterschool programs, field trips, and summer camps. 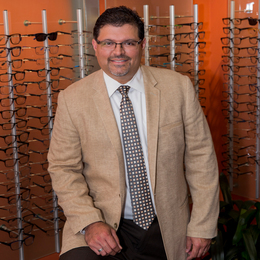 Dr. Sanjay Kamat of Bucks Eye Specialists builds on his commitment to preserving, protecting, and improving patients’ vision. 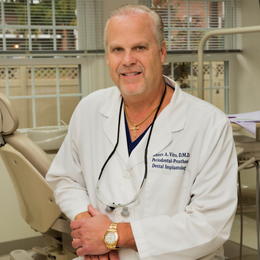 James A. Vito, D.M.D., underscores the importance of having dental implants done right the first time. The “Precision Lift” … The Neck’s Best Thing! 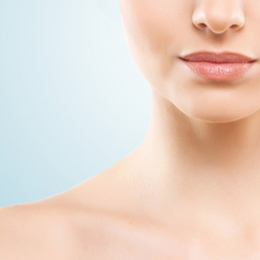 Facial Rejuvenation reaches new levels at Bucks County Plastic Surgery and Dermatology. 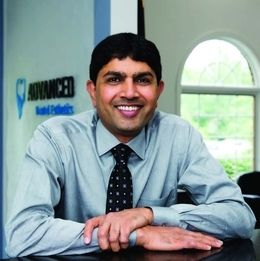 A leading visionary in providing progressive and compassionate dental care.